Having learned JAVA recently and simultaneously studying neuroscience in school, I always thought to myself if I could form a connection between these two very different fields. The Chocolate Postulate is the product of such a marriage, one that I hope can benefit people who give it a try! By helping with hand-eye coordination, alertness and mental sharpness, this game is designed with an algorithm I created that helps players to slowly improve reaction speed and hand-eye synchronization through playing the game with spaced repetitions. 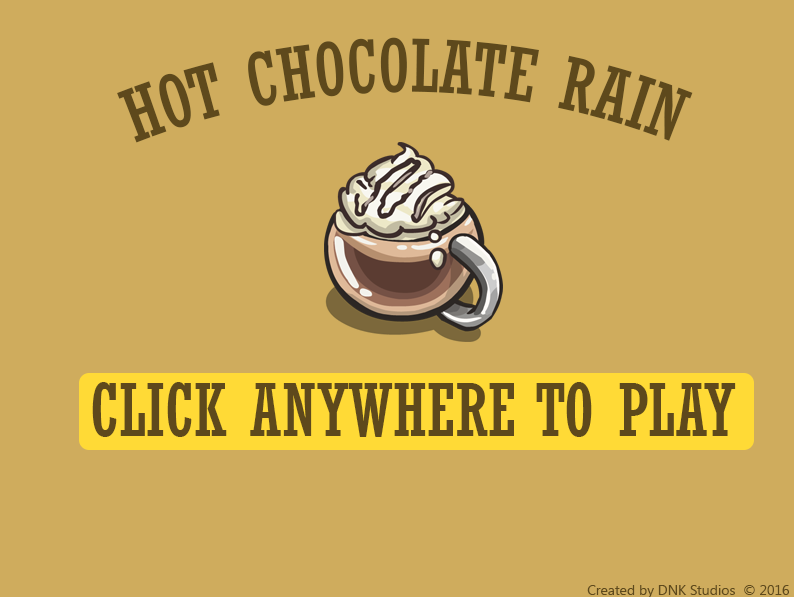 It involves falling hot chocolate mugs that the player must catch by clicking with the mouse. It will forever be free, and I am constantly looking for new ways to update it! Please feel free to check it out and let me know what you think.